Today’s post features some very strange scents, but given that Halloween is approaching I just had to share these weird and unique options from the always innovative brand, Demeter Fragrance. 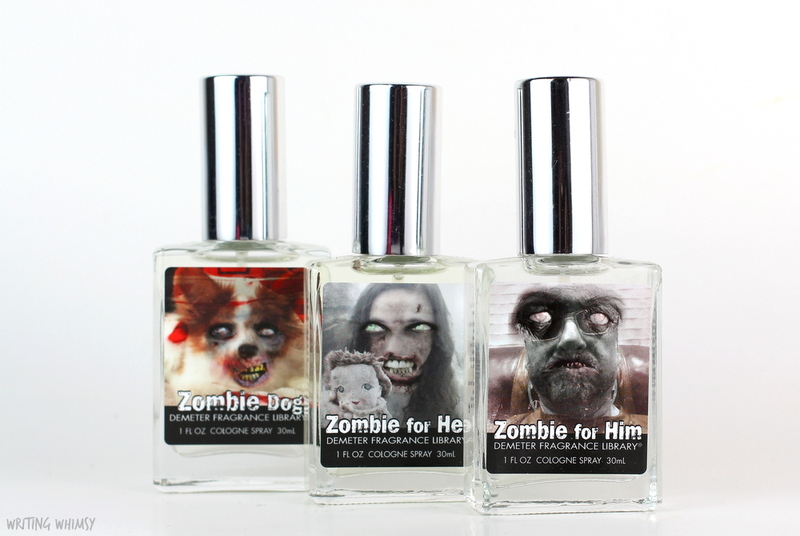 The Demeter Fragrance Zombie Trio includes Zombie Dog, Zombie for Her and Zombie for Him. 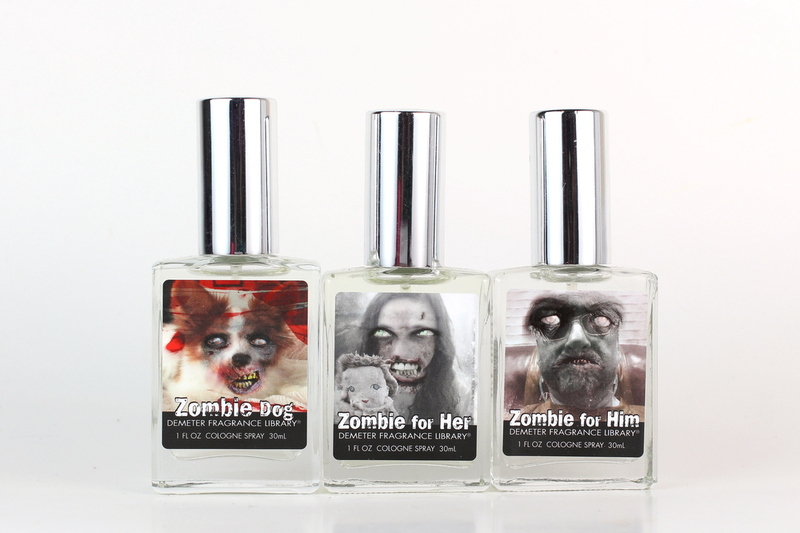 There’s a zombie scent for the whole family! 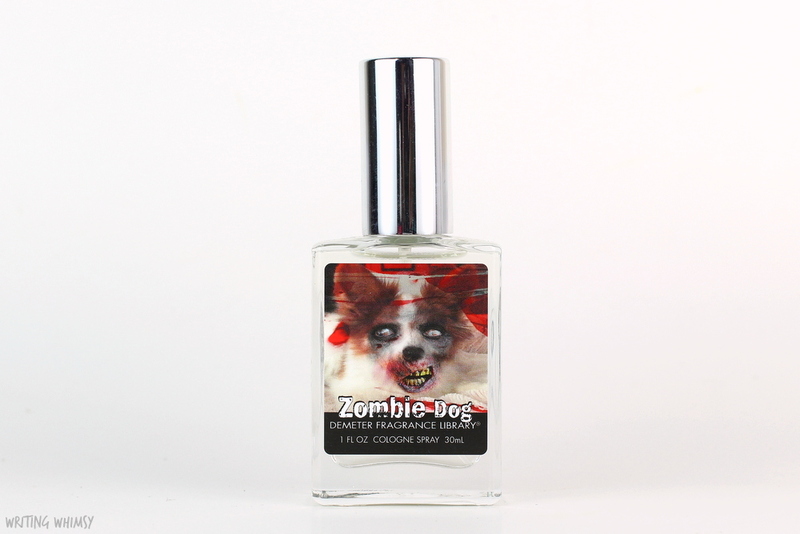 Demeter Fragrance Zombie Dog is a mix of forest scents like rotting trees, mushrooms, mildew and earth, but blended with something totally unique–SMOKED BACON. No, I’m not kidding, and yes, you can really smell the bacon. Honestly, despite the wet leaves musky undertone, this one made me kinda hungry…for brains. 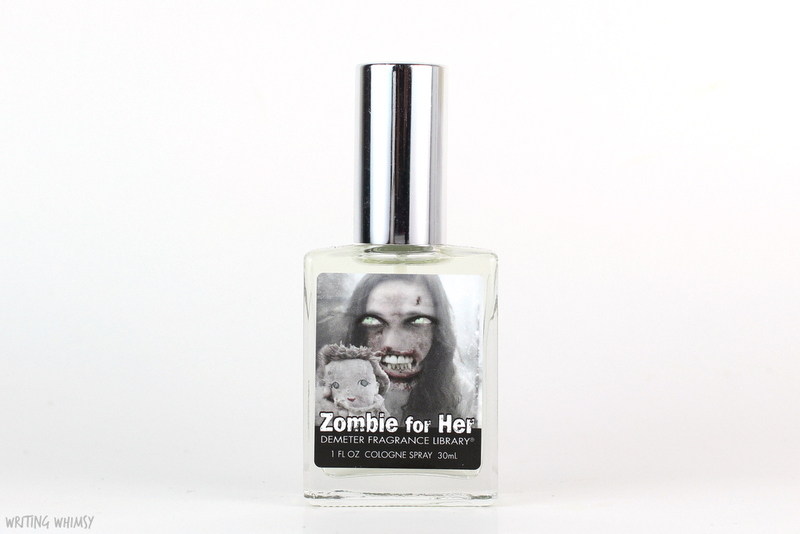 Finally, there’s Demeter Fragrance Zombie for Him, the most zombie of them all. It’s a straight out mix of all things dead and dying, a blend of vegetation, mushrooms, mildew, moss and earth. There’s still something a little sweet and musky about this–it’s the zombie scent you didn’t know you needed, until now. 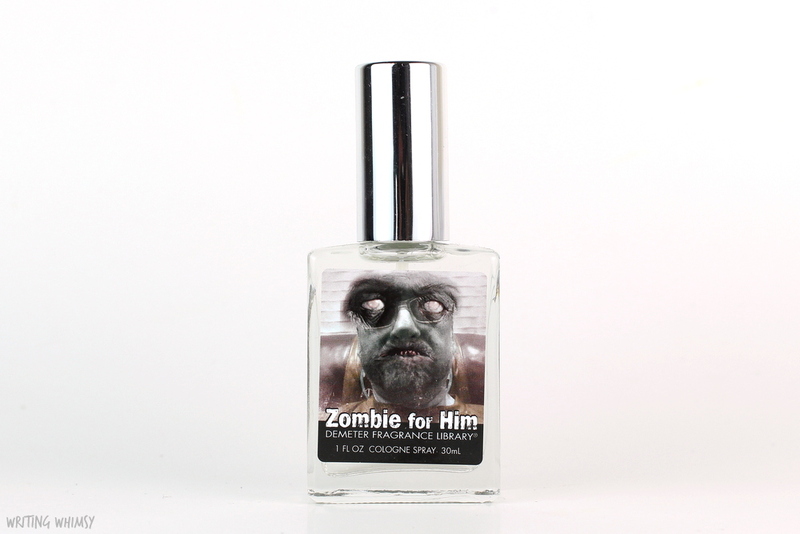 What do you think of a zombie fragrance? What about bacon perfume?